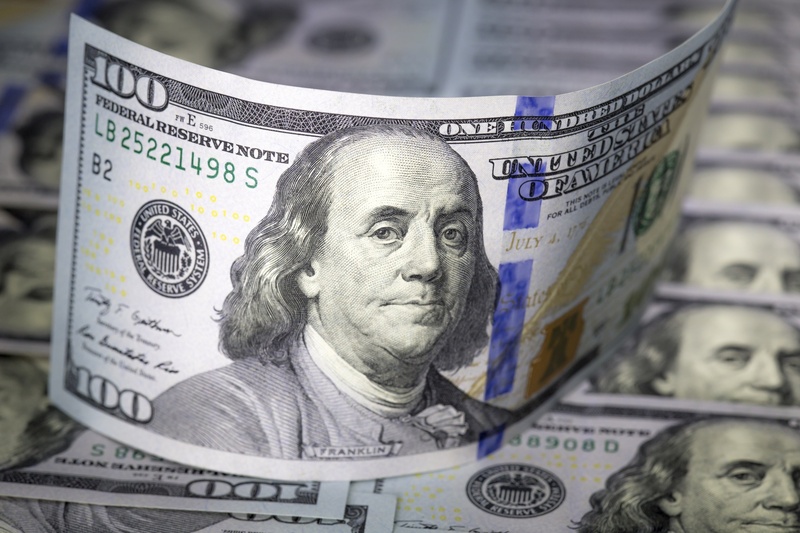 Counterfeit money is no joke – not on a federal or state level and in fact, it continues to be a problem as new technology makes it easier to replicate existing printing processes. Having fake money is a crime, as is using it; even possessing materials to replicate it is considered a crime. Such crimes are punishable by imprisonment for up to 20 years and/or hefty fines. These sentences are given to any person who had knowledge that the money was counterfeit, and showed intent to use or pass it. That said, consider yourself to be in a sticky situation if you’re ever in the middle of such a case. 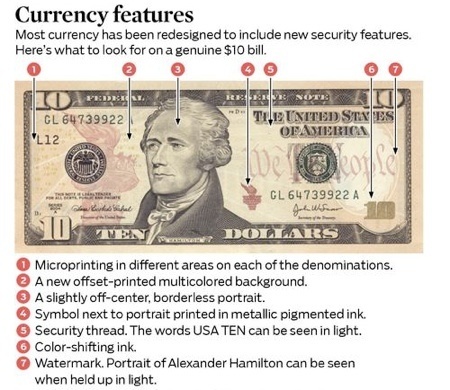 The way to ensure you don’t find yourself such a situation is proper training to spot counterfeit bills, or even the vague suspicion of one. We’re going to walk through some ways you can prevent being scammed or becoming a victim of counterfeit money. Abraham Lincoln created the Secret Service for the purpose of combatting counterfeit money during the Civil War, not as a bodyguard squad, as it had become widespread and carried the risk of destabilizing an already volatile environment. You better believe that ever since money’s been printed there are those who have replicated it for crime and profit. Bernhard Krüger, whose efforts in the 1940s during World War II procured over 600 million pounds worth of fake British sterling ($6 billion in today’s money) for the German war effort. Art Williams Jr., who cracked the 1996 series $100 bill. Frank Bourassa, who’s the “most prolific counterfeiter in American history,” having over $200 million in 20 dollar bills. To top it all off, he got away with it, and now consults in fraud-protection tactics. You can read more about his entire story here in GQ’s telling from start to finish. There are subtle and not so subtle indicators that a bill you have might be fake. If you have even the slightest inkling that it could be counterfeit, DON’T USE IT. 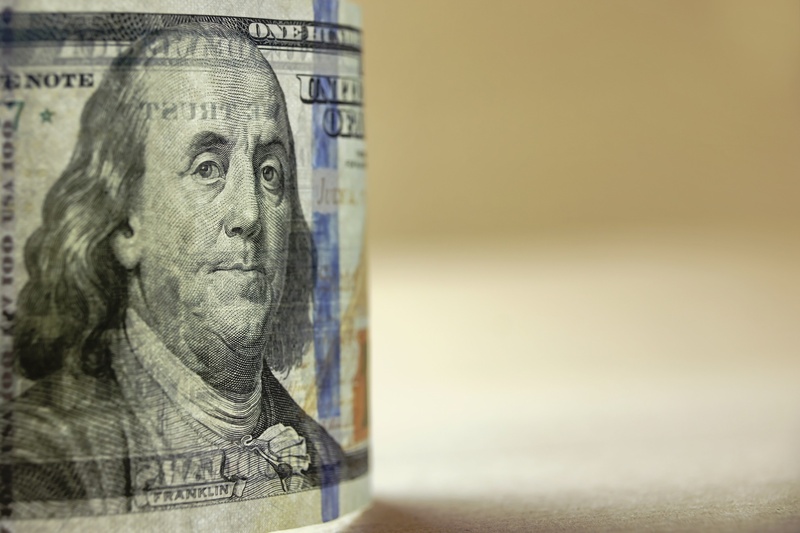 If you have a possible counterfeit bill, follow these guidelines as set forth by the U.S. Department of the Treasury. Also, compare the texture and feel of the bill to other bills.. The press used in the Federal Reserve cannot be fully replicated, as there are raised and more textured areas. Oftentimes, phony money will feel “off” to those who are familiar with handling cash frequently. 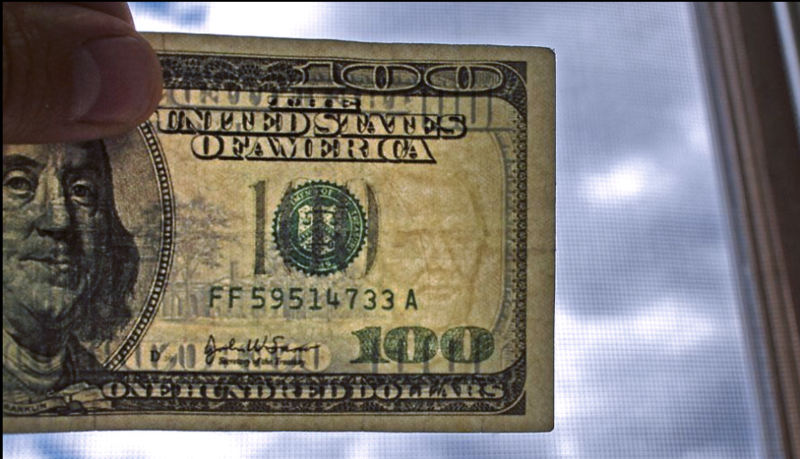 Blotchy or spotty ink (especially on the edges) can also be a sign that the money might not be real. For anyone who’s been a cashier or worked at a bank, the most tried and true method is the bill-to-the-light trick. This shows the telltale watermark on the right-hand side of the bill to indicate it’s genuine. While the aforementioned are pretty significant warning signs, you should always be on guard about a possible fake bill. Of course, you should contact the Secret Service if there’s any suspicion as we mentioned earlier, but with certain purchase transactions, if someone is paying in cash, make sure you don’t get duped. As technology advances, so, too, will the efforts of counterfeiters on getting away with fake money. We hope this article was helpful in educating you on what to look for in a counterfeit bill. To get more tips on counterfeit news and updates on brand protection strategies, subscribe to our blog today!